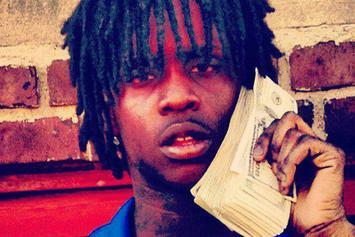 Chief Keef has announced that he will be going to jail for a short time, sources indicate that it is likely for unpaid child support. 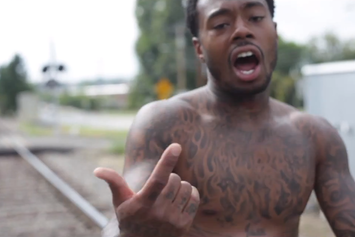 Gucci Mane is going to be spending six months locked up because of his probation violations. 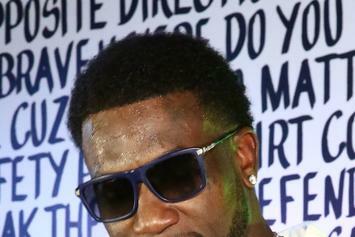 Gucci Mane may be on the road to recovery. 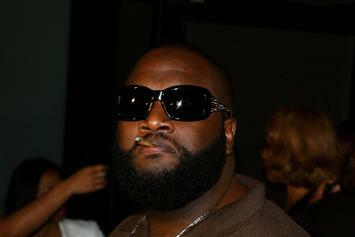 Suge Knight was arrested last night. 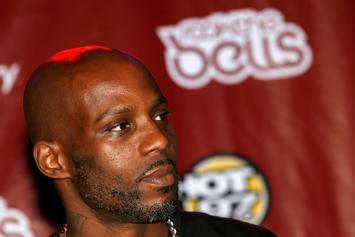 DMX was arrested once more last night in South Carolina, and called out the cops during the arrest claiming they set him up. 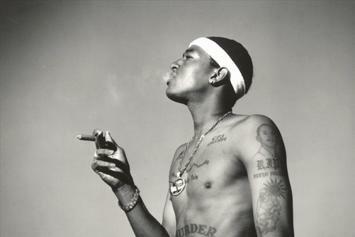 Dark Man X is returning to the big screen. 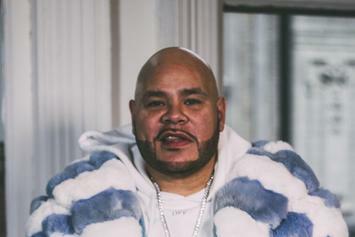 Fat Joe explains in-depth why he didn't pay his taxes, which has landed him four months of jail time. 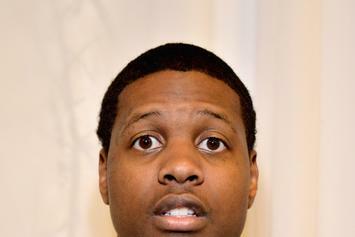 Lil Durk is out of jail and tweeting away. 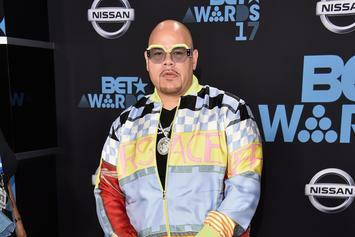 Fat Joe admits he could be facing jail time for his tax evasion charges, and says he'll pay back everything he owes. 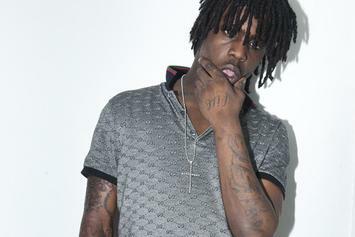 Chief Keef was arrested yesterday for disorderly conduct. 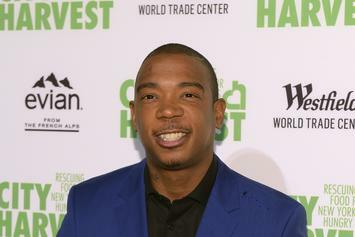 Ja Rule is a free man after serving time for possession of an illegal firearm and tax evasion. 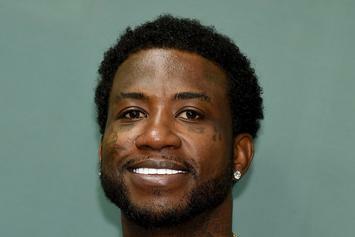 Gucci Mane was released from jail this afternoon. 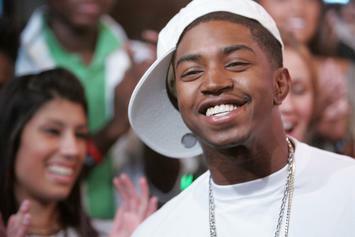 Turns out Gucci and Scooter's luck isn't all bad.